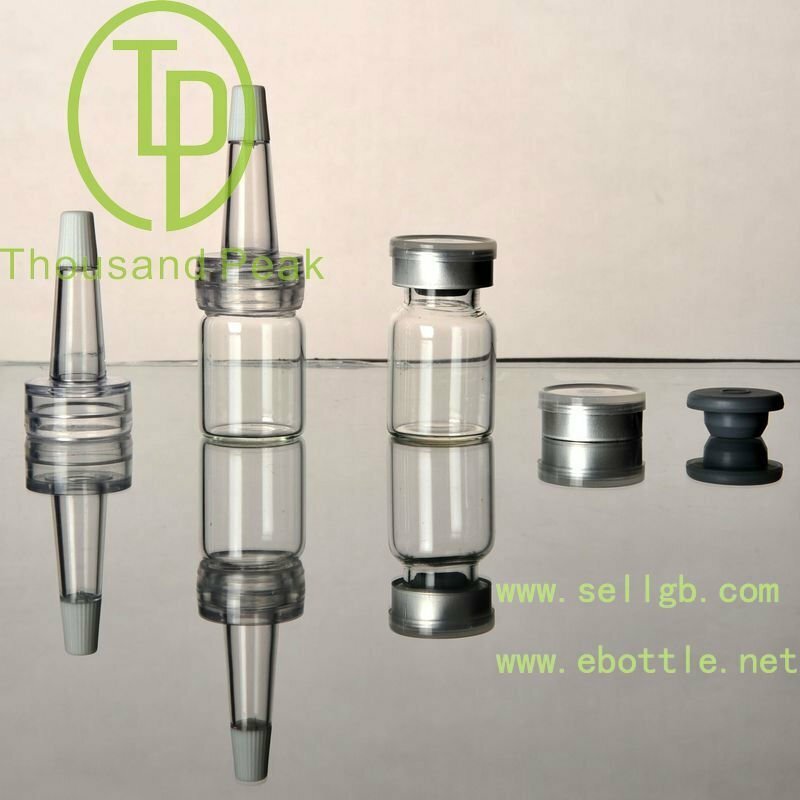 TP-2-01-2 2ml glassware, amber Bayonet bottles with butyl rubber stopper open aluminum alloy group and cosmetic packaging - Buy Linan Thousand Peak Glass Bottle Co., TP-2-01-2 2ml glassware, amber Bayonet bottles with butyl rubber stopper open aluminum alloy group and cosmetic packaging Product on Linan Thousand Peak Glass Bottle CO.,LTD. 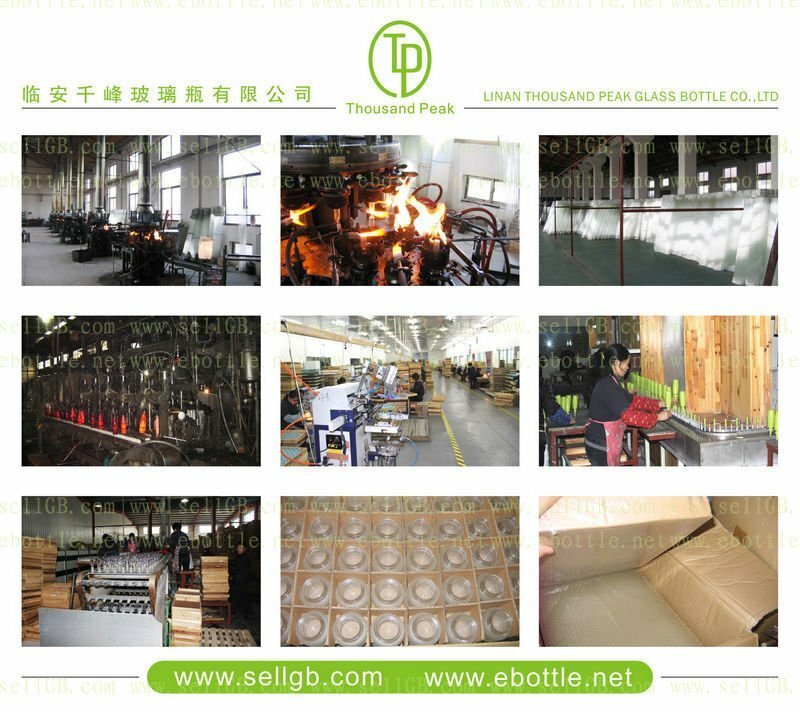 Packaging Details: The Standard Export Carton ( inner packing :shrink wrap,outer packing :carton ) , protective packing . Your special packing requirement are acceptable . 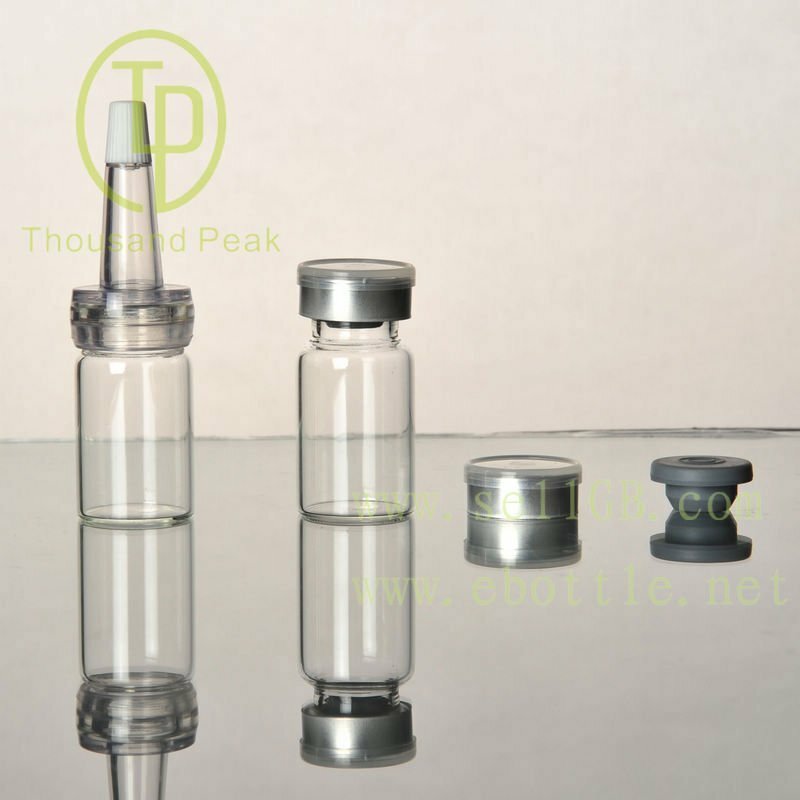 Capacity:5ml 10ml 15ml 20ml 30ml 50ml 100ml. 2. Use for cosmetic packing, perfume/ fragrance filling, essential oil packing,we can any color for the bottle. 4. 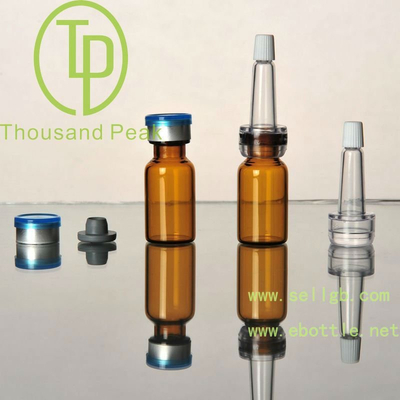 Glass dropper bottles ,Essential oil bottle. 5. 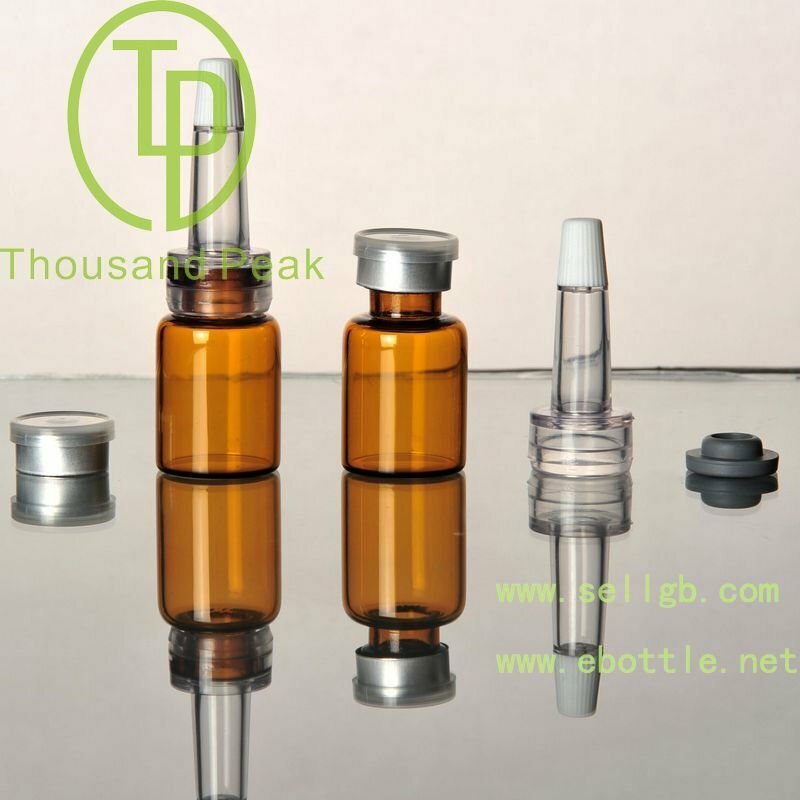 Available size and color : 5ml 10ml 15ml 20ml 30ml 50ml 100ml,clear,amber,green,blue, other dropper bottles volumes and capacities are available as customer need. We provide services of mould making, sampling, and surface processing, such frosting,silk screen printing, and color coating, Custom made designs. As a manufacturer, we produce quality products with competitive price, which will help promote your product, business, service or event!